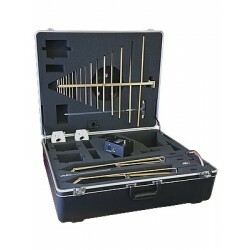 A.H. Systems offers 16 models of portable antenna kits. 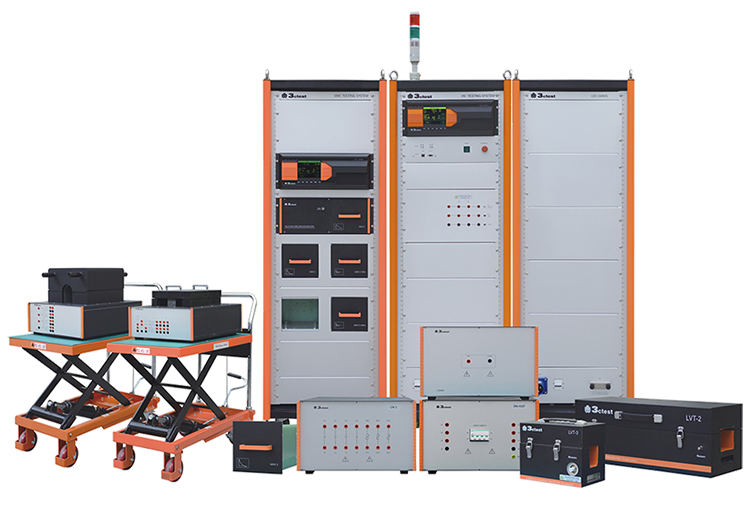 Each kit provides all the reliable antennas, current probes and accessories needed to satisfy a wide array of customer requirements. Each component has a specific storage compartment in the carrying case therefore, loss and breakage are virtually eliminated. Cables, a tripod with azimuth and elevation head and a tripod carrying case accompany each antenna kit. Click on a model below to learn more about it's characteristics and included antennas. 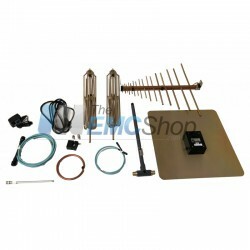 AH Systems Antenna Kits There are 5 products. 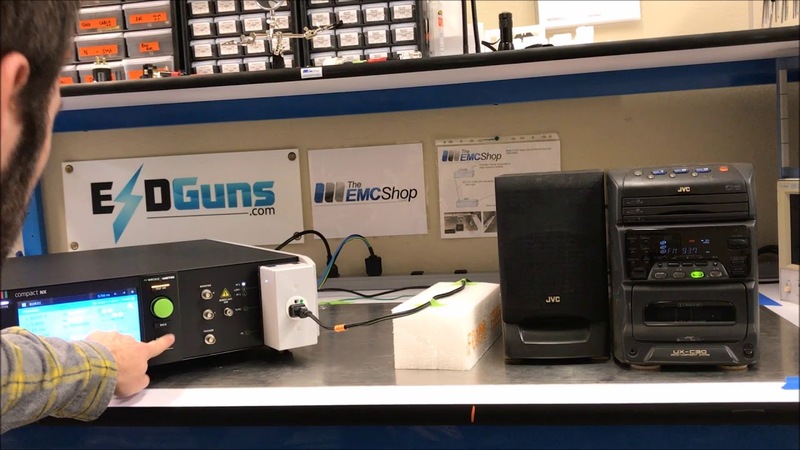 Passive Loop Antenna and more! DRG Horn Antenna and more!